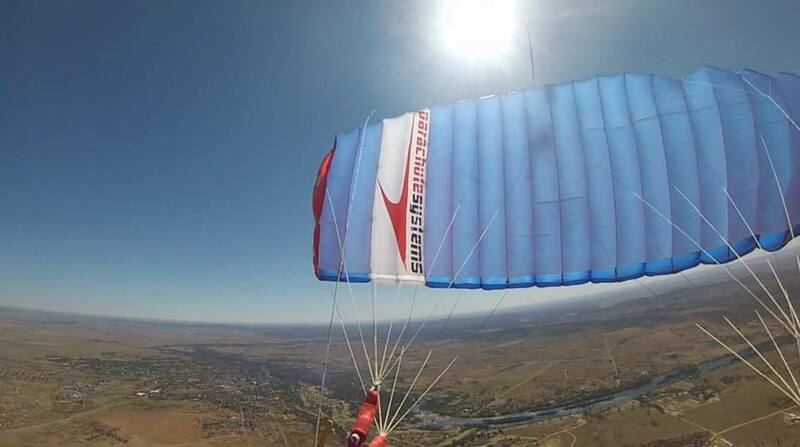 We've worked closely with Parachute Systems over the last couple of years to support new jumpers, with sponsorship agreements between both XDream and Parachute Systems already in place with the British Collegiate Parachute Association (BCPA) and a number of University skydiving clubs. Terms and Conditions Apply: Offer may be withdrawn at any time. The regular retail price is subject to change. The skydiving licence must have been awarded within the 6 months prior to the date of order. Cannot be used in conjunction with other offers.